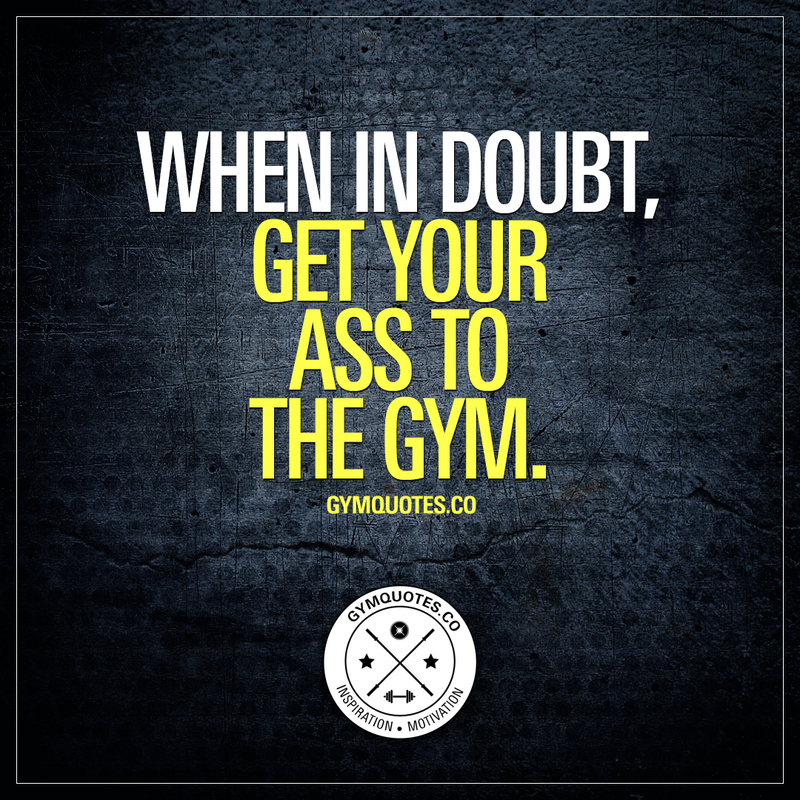 Training and nutrition for weight lifting, crossfit and fitness. 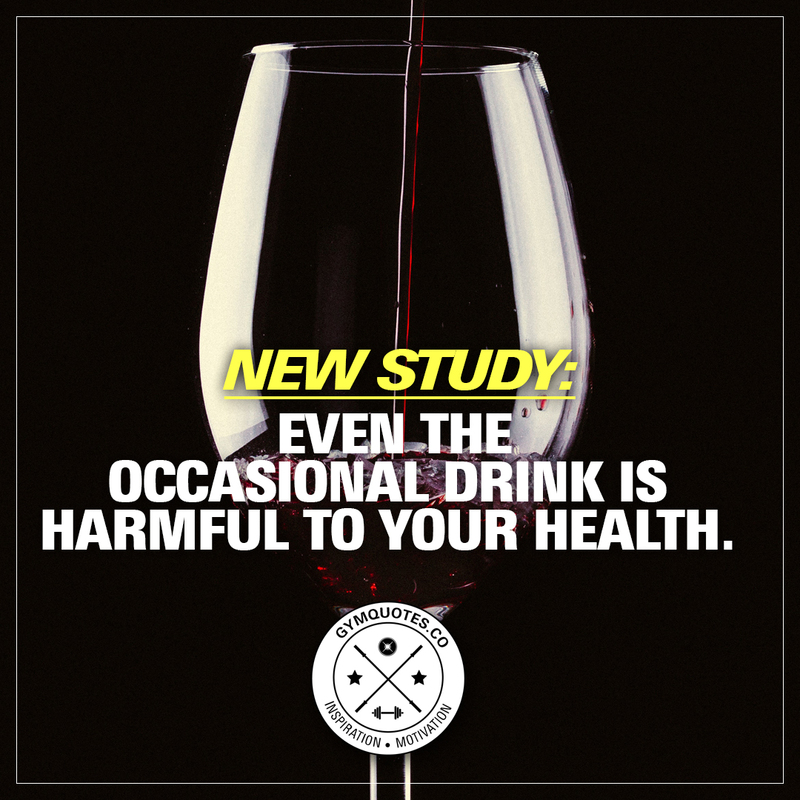 New study: Even the occasional drink is harmful to your health. 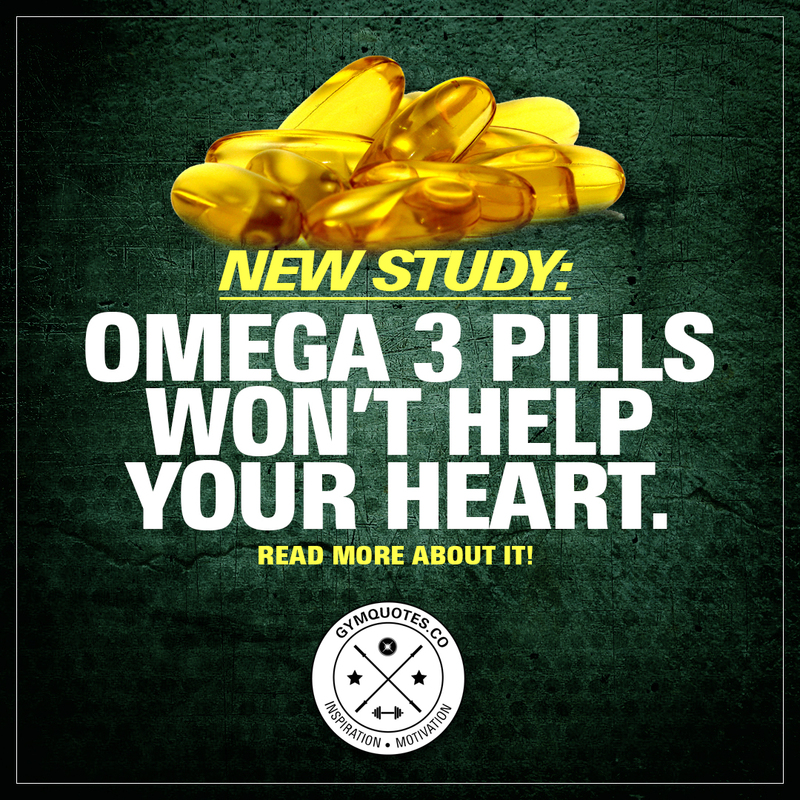 New study finds that Omega-3 pills won’t help your heart. 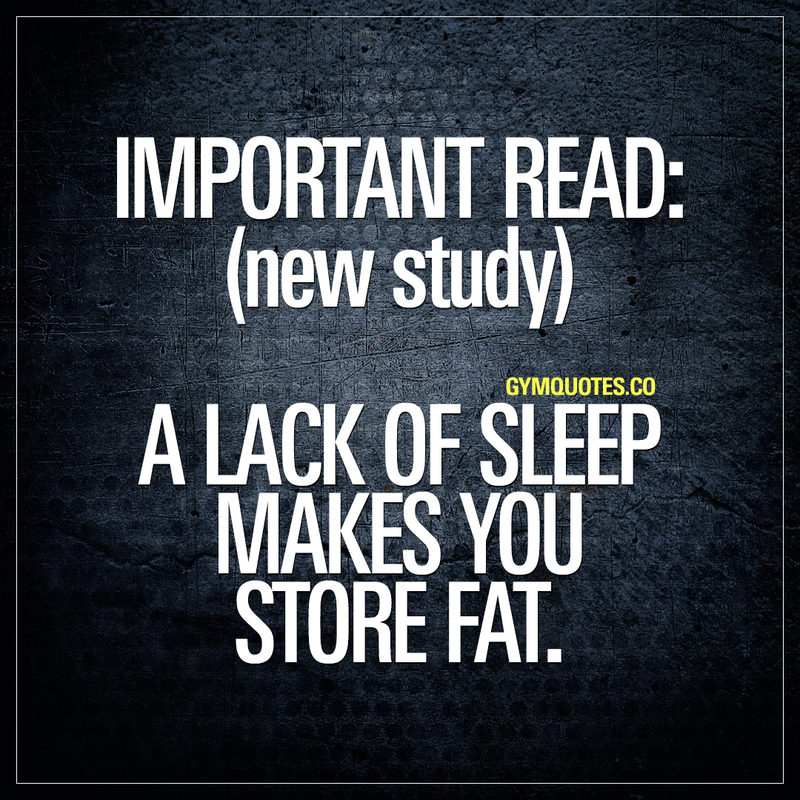 New Study: A lack of sleep makes you store fat. 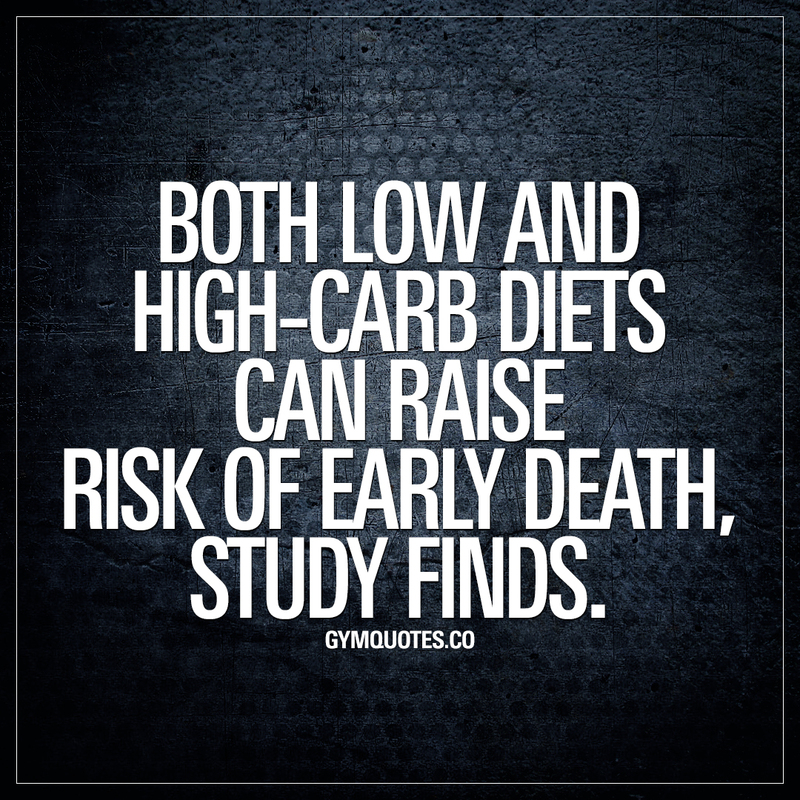 Both low and high-carb diets can raise risk of early death, study finds. 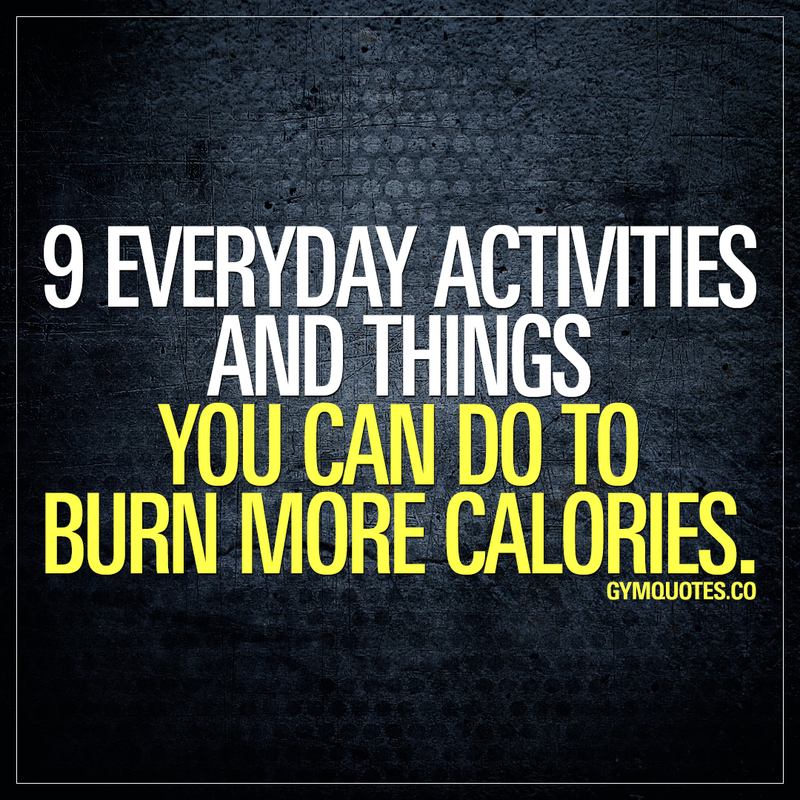 9 everyday activities and things you can do to burn more calories. 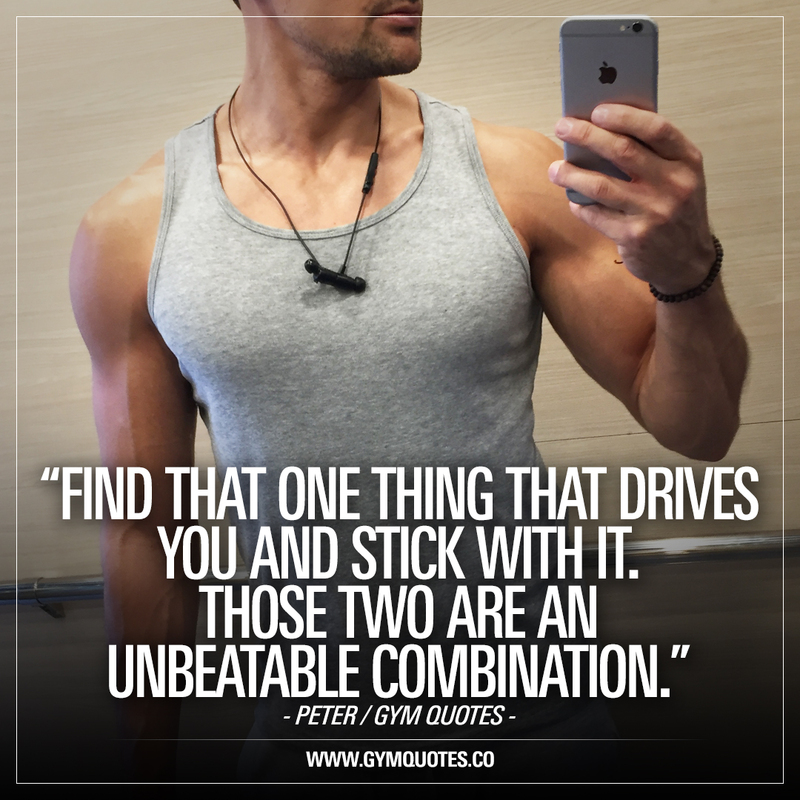 Weight loss motivation – my own journey. What is BCAA? 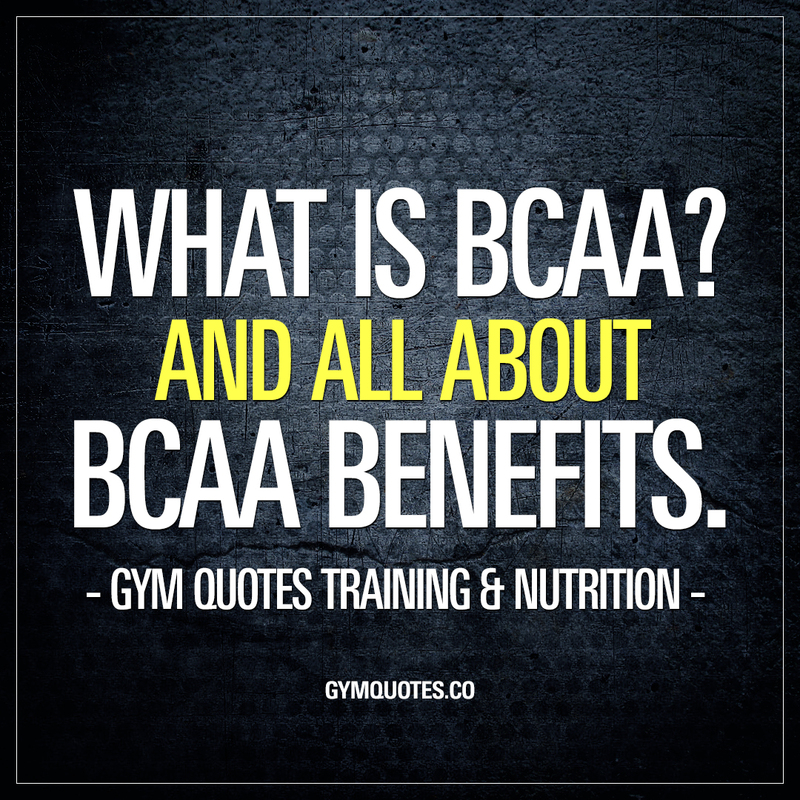 And all you need to know about the BCAA benefits. 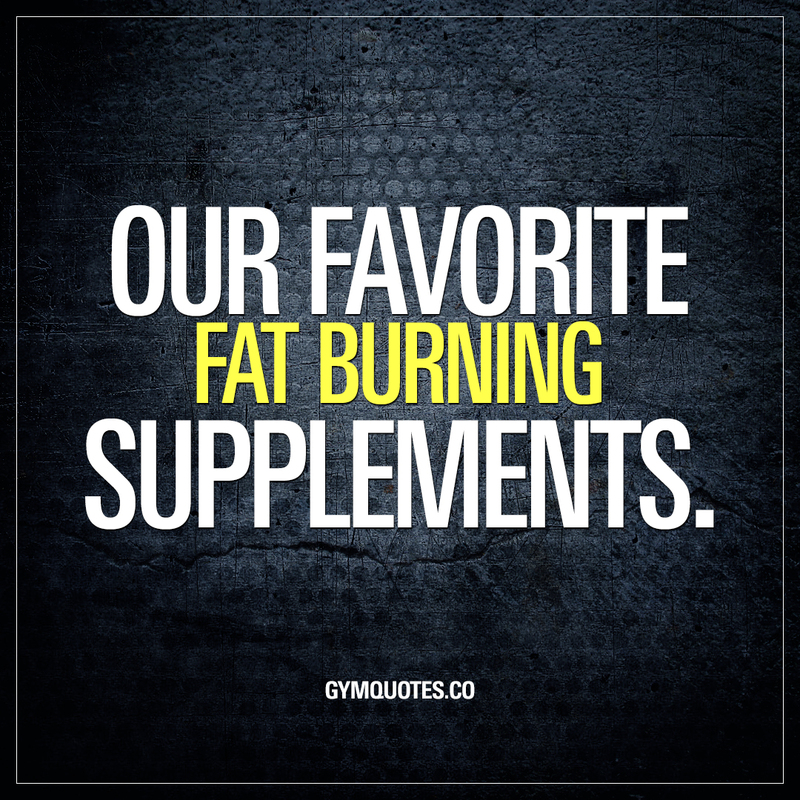 Our favorite fat burning supplements that can help you lose fat. 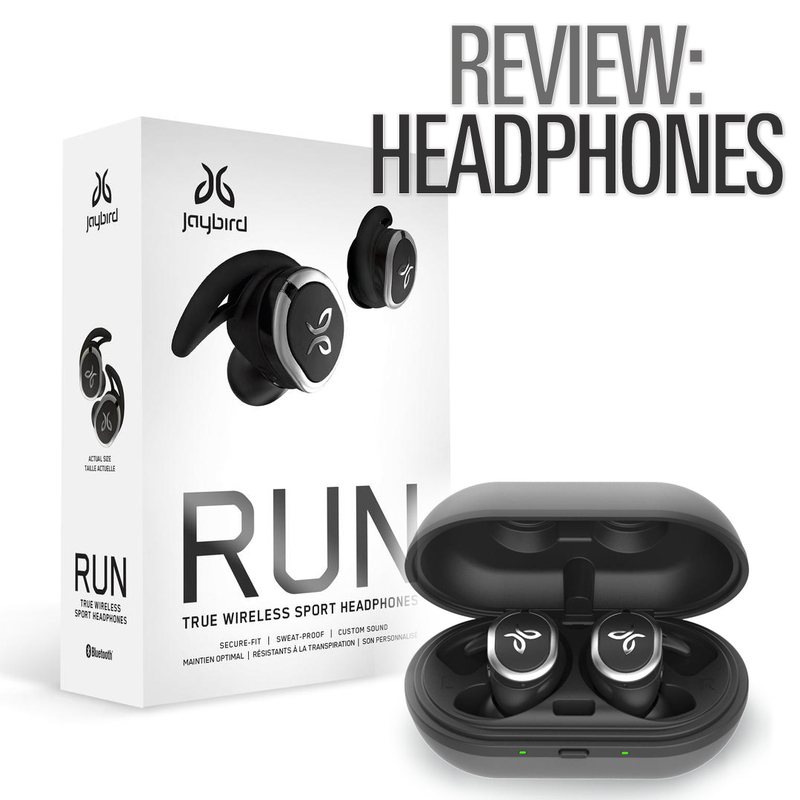 The best wireless earbuds for tough workouts! 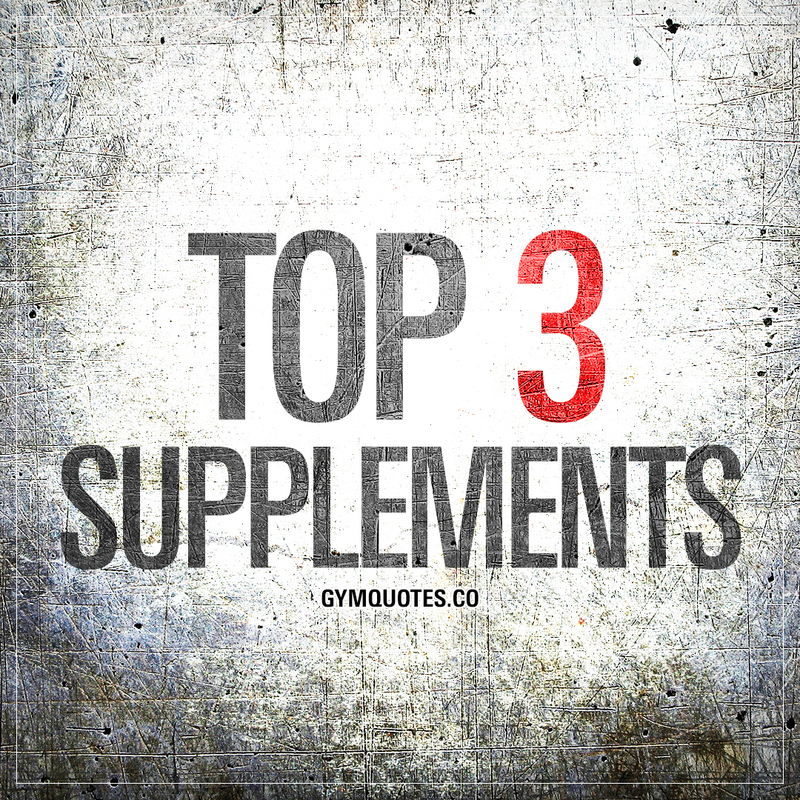 Top 3 Supplements For Faster Muscle Gain And Recovery.